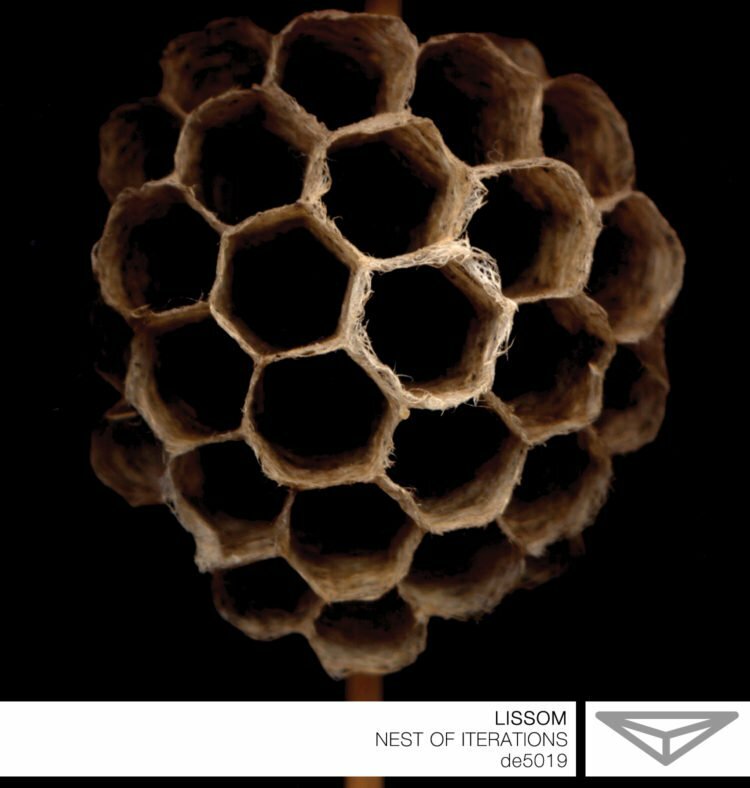 Dragon’s Eye Recordings is proud to present the debut full-length release Nest of Iterations by Oakland, CA based sound artist Lissom. Nest of Iterations is a dense, and slowly evolving sonic topography comprised of layers of repetition and recursion. 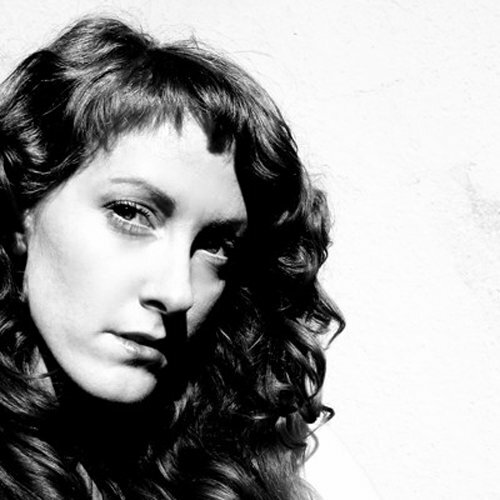 Working with a varied pallet of source recordings, from field, to acoustic, and purely synthesized, Lissom builds a delicate yet substantial structure from the micro to macro level by successively repeating patterns, processes, and forms. These common threads are laced together to envelope the listener, pulling them into a space that reflects the complex and contradictory existence we inhabit: intricate, oppressive, isolated, encompassing, peaceful, chaotic, dissonant, and harmonious. Dale Lloyd/ and/Oar & Headphone Commute. It is more precisely seven tracks of discrete micro environments of sound infused with far reaching conceptual frameworks of musical and computational theory and practice. [Lissom] designs mesmerizing soundscapes consisting of faraway ins and outs, cyclic appearances, electronic transformations of alien melodies and environmental droning, the whole sounding like the breathing of life in between the worst kind of internal turmoil. In the use of organic forms here we can note that the digital programs/programming utalised in the production follows an organic growth, in that it builds on foundational knowledge, overlaid by incremental advances. The result is a stratified space the listener can navigate, customizing focus from centre to periphery, macro to micro. 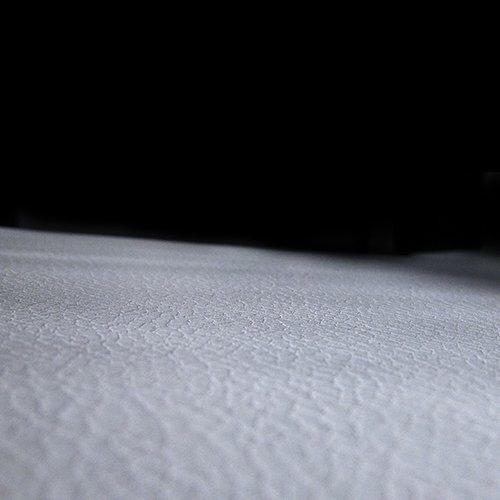 These textures stream along the walls as dense, thick current so as if they were liquid.